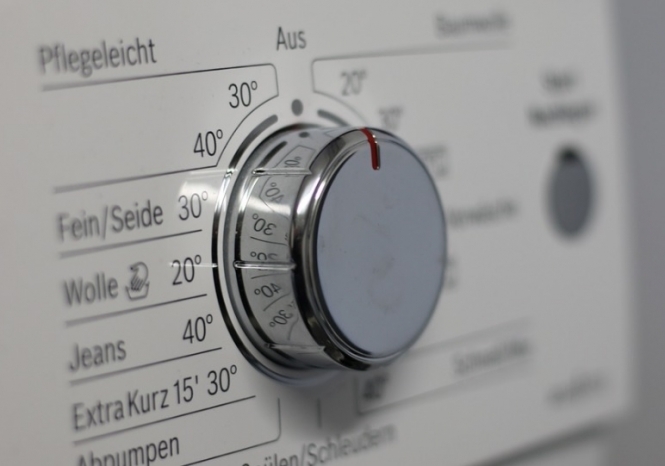 The change from the European Commission comes as more and more white goods are now classified in these higher ratings, as companies strive to make their products more ecologically-friendly. Yet, this means that more “A classes” have simply been created, making each rating potentially misleading for consumers. For example, under the current system, consumers who buy an “A+” product may be led to believe that they have bought one of the most energy-efficient goods on the market, when in fact, this rating is now seen as comparatively poor. To combat the issue, the European Commission has confirmed that a new rating scale will come into use from March 1, 2021. The extra “A+”, “A++” and “A+++” classes will be replaced with a reworked A-G scale. 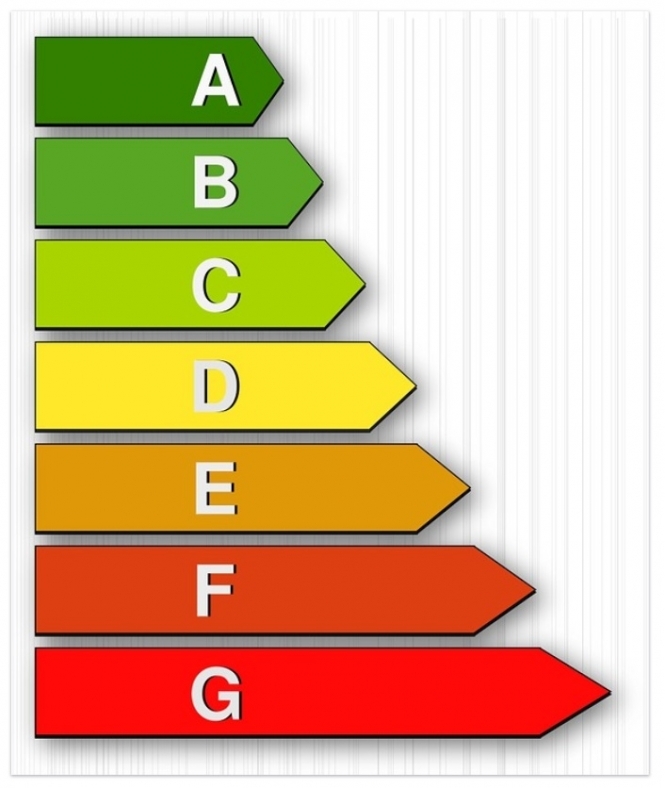 For example, a product that is currently scored as “A+” will likely be reclassified as C.
The new scale will apply to goods such as washing machines, dishwashers, dryers, refrigerators, lamps, televisions, and electronic display devices. From the same date, the energy rating sticker will also feature a “QR code”, allowing users to scan it with their smartphone. They will then immediately be able to access further information on the energy efficiency of the product. This will include details such as how much water the product will use, its storage capacity, or how much noise it will make when in use.